Your Life as Art – Robert Fritz Inc. 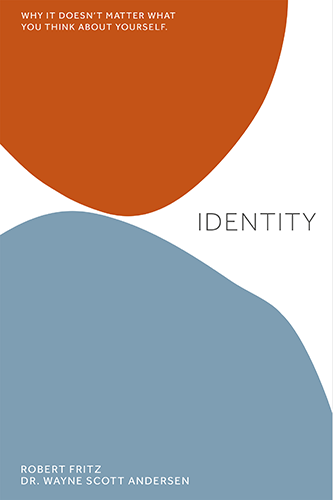 This book is about creating your life as the artist creates a painting, a composer writes a symphony, or the poet writes a poem. 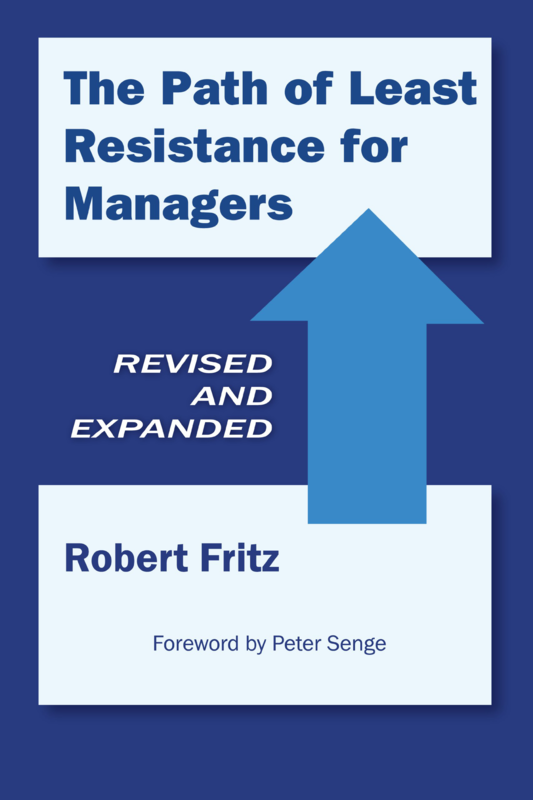 Robert Fritz further develops his special insights that he introduced in his best selling book The Path of Least Resistance. In Your Life as Art, Fritz shows the relationship among the mechanics, the orientation and the depth of the human spirit within the creative process, and how your life itself can be made like a work of art. 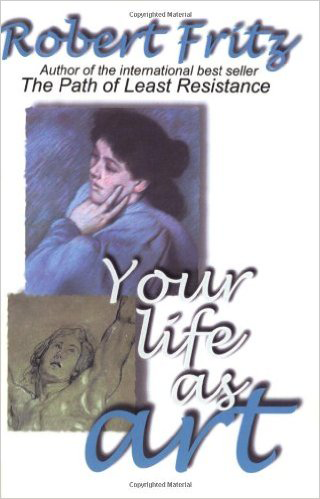 Your Life as Art breaks new ground, shakes up the status quo, and, at once, is common sense and revolutionary insight that can change the way you understand the dynamics of your life-building process.